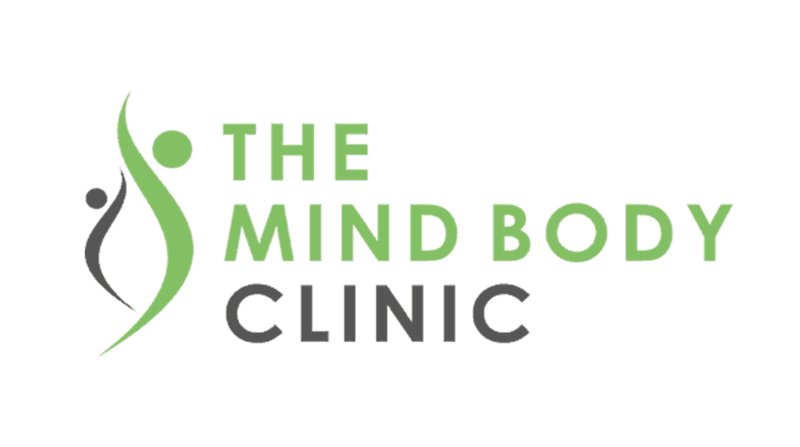 The Mind Body Clinic is located on the High Street near to the bridge which crosses the Medway tributary (not the main Medway river near Pizza Express). It is near to Carphone House and next to Clubtan. The nearest car park is located on Bradford St, no more than 3 minutes away. Alternatively, you can park at Sainsburys. There is a pathway along the river which takes you to the bridge over the Medway tributary. We are located just across the bridge in the right hand side. Both car parks are free after 6.00pm.